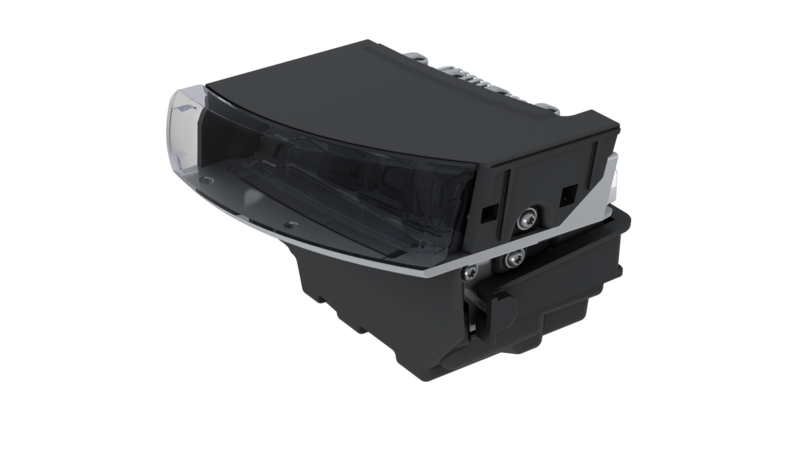 ThinLens modules are rectangular modules of only 25 mm in height, which can be very easily integrated in trendy thin headlamps designs. 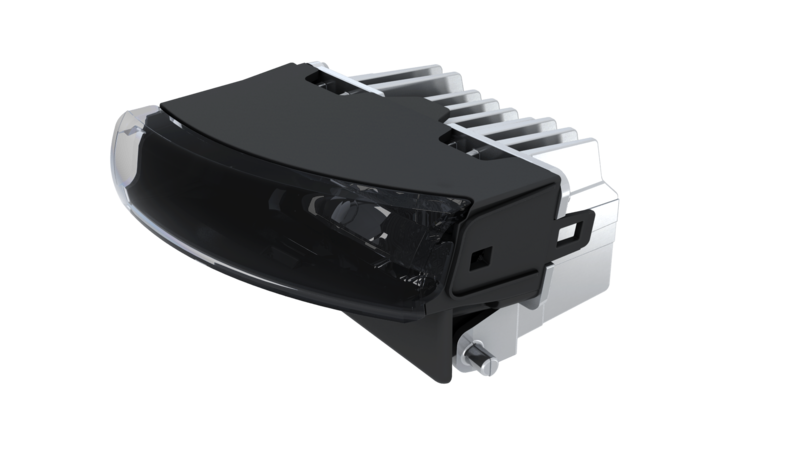 ThinLens are monofunction modules existing for both low beam and high beam functions, with high performances. Of course, they have all the advantages of LEDs: electrical efficiency, light is closer to daylight and its light source guarantees a longer-lasting life-cycle.